Rumors of Sony exiting smartphone industry are not new! Earlier this year, the firm laid off 1000 employees from its mobile division which triggered rumors of an exit from the market, similar to that of its PC business last year! 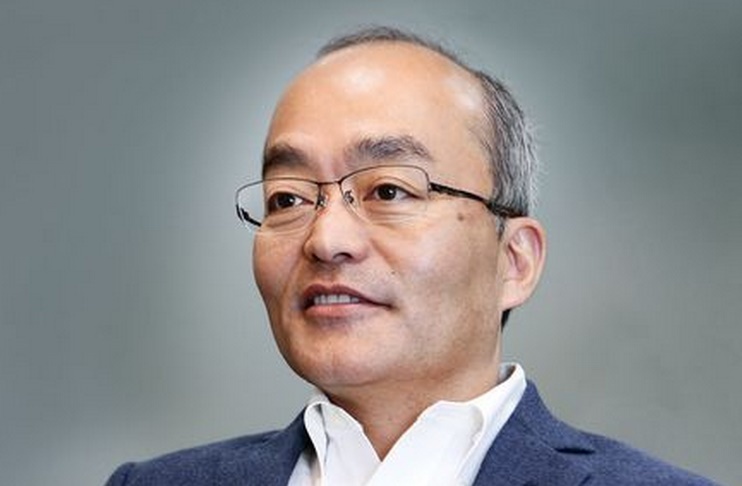 However, recently while interview with Arabian Business, Sony CEO Hiroki Totoki have put all the rumors to rest!, where he mentioned that there are no such intentions as of now, although the company intends to slash workforce to make things work in the mobile industry. Ever since inexpensive, feature-packed smartphones started making their way to the market, traditional high-quality device makers such as HTC and Sony have found it hard to sell their own devices, especially in emerging markets which are responsible for high volume sales. One of Sony’s least profitable divisions, the smartphone-making business has struggled to keep pace with rivals Samsung and Apple – and most recently was responsible for the Xperia Z3+, a flagship smartphone which overheats and stops working when you use the camera, prompting negative reviews across the board. However, Totoki in interview thinks otherwise! !, claiming that Sony Mobile is still recovering from the losses incurred by the company in 2014, but expects to return to profitability by 2016 with the help of downsizing and cost reductions. Totoki also mentioned that the company will look to reduce costs by up to 30% by the end of 2016, which should give them enough cushion to last a while longer in the mobile industry. Before this rumor, we exited the VAIO business, which was the PC business. That led people to think that Sony would exit the smartphone business, as well. But the smartphone business is very different from PCs. Smartphones are completely connected to other devices, also connected to people’s lives — deeply. And the opportunity for diversification is huge. We’re heading to the IoT (Internet of Things) era and have to produce a number of new categories of products in this world, otherwise we could lose out on a very important business domain. In that sense we will never ever sell or exit from the current mobile business! Sony mentioned back in February that it intends to hit $4 billion in profits by the end of 2018. Although company’s VAIO division was sold recently, gaming division and image sensor wing are pretty much working for Japanese electronics giants!! Whatever be the plan for recovery of losses, if Sony want to survive in today’s smartphone race they definitely need a re-plan on device cost estimation!! Who Deleted Me on Facebook: Do you really care? After the announcement of Microsoft having troubles mantaining Nokia, i think its really good news hearing this from Sony. During the past Sony always has been relevant in technology world, but now the company is a very troubled one. If they want to be relevant again, mobile and weareable devices it’s where Sony should be!